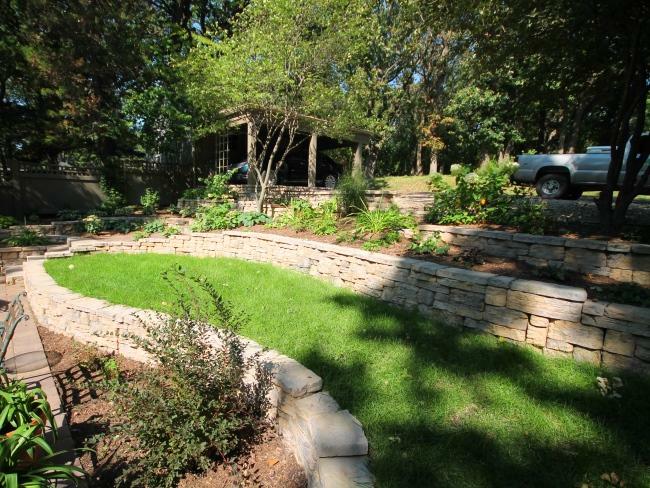 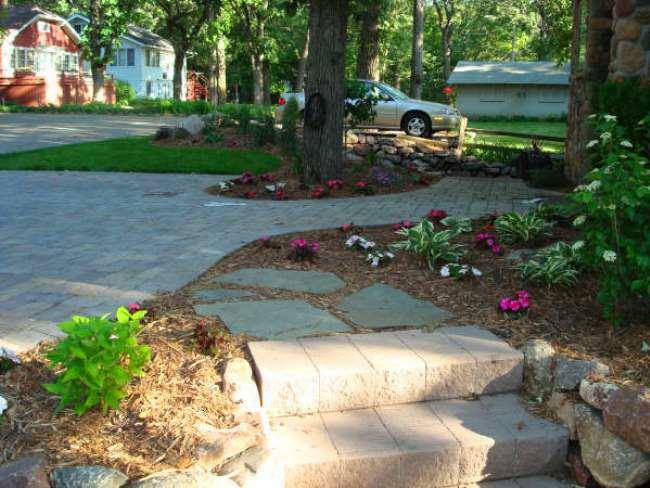 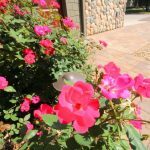 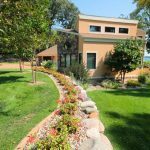 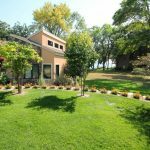 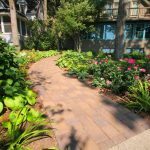 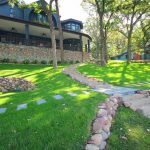 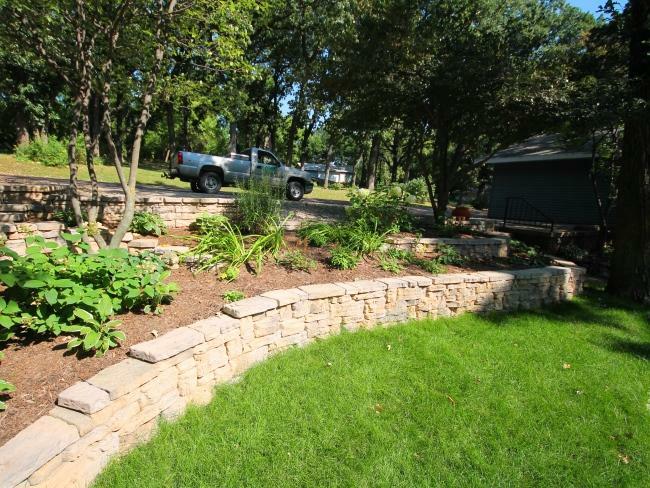 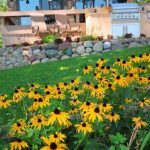 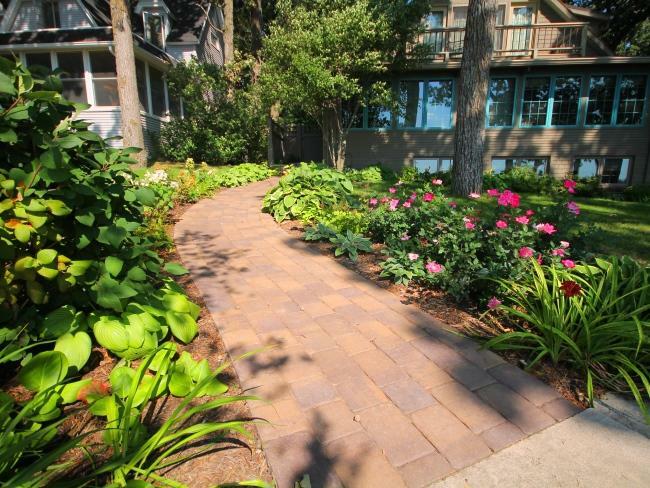 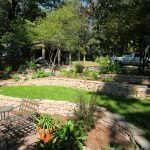 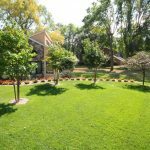 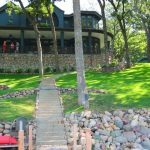 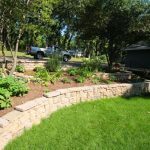 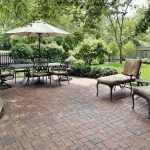 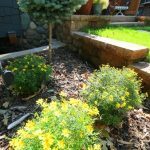 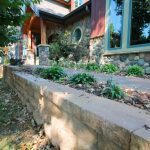 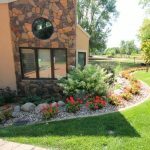 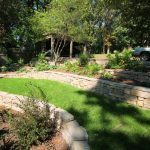 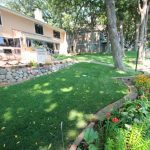 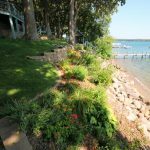 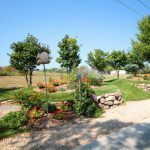 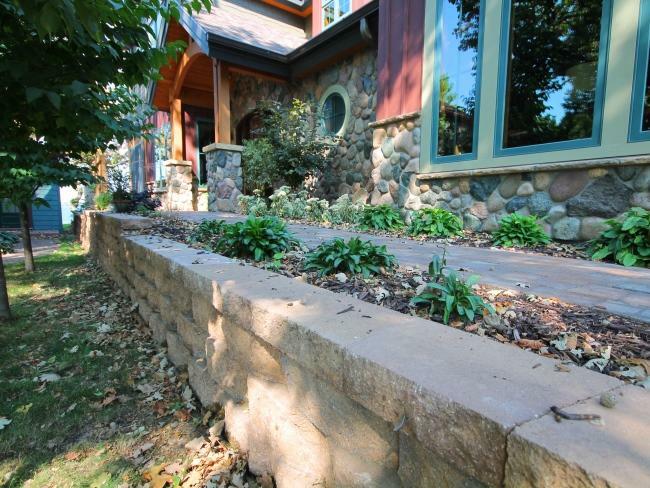 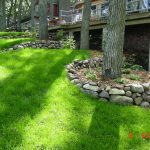 While hardscapes are the backbone of the landscape, the most important part of every landscape is the softscapes or planting areas. 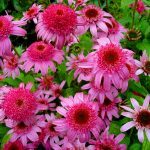 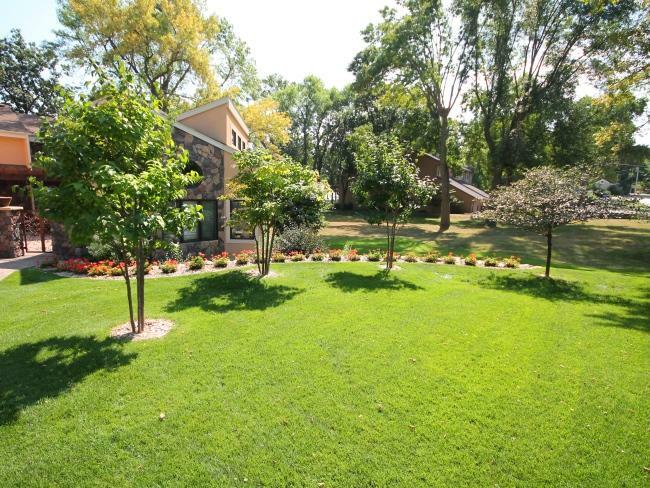 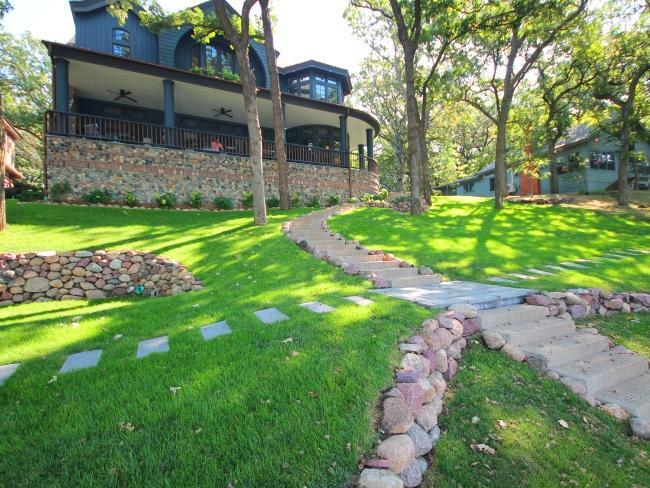 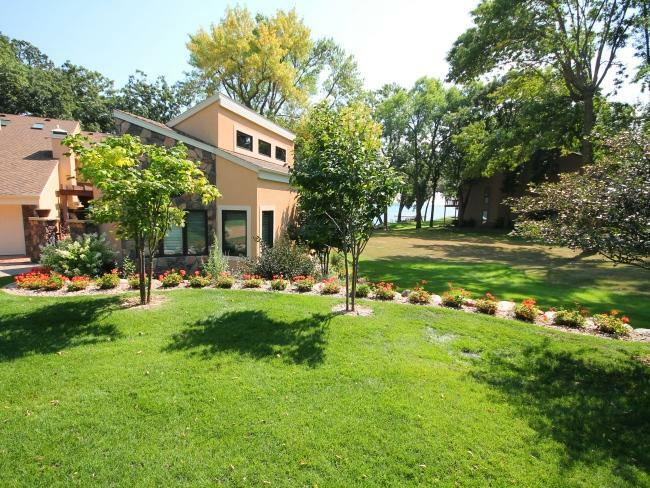 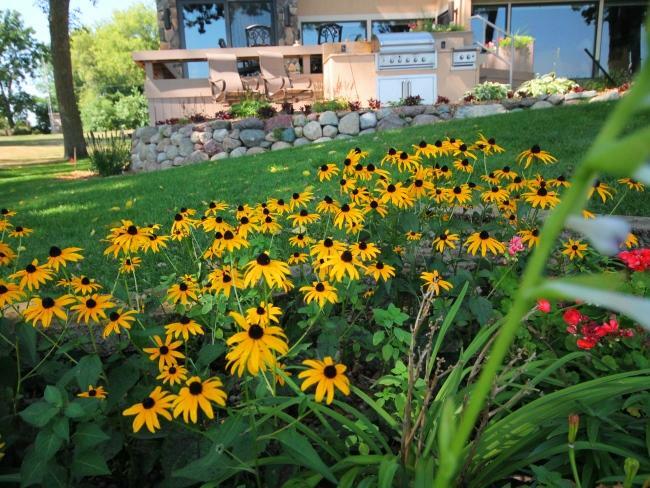 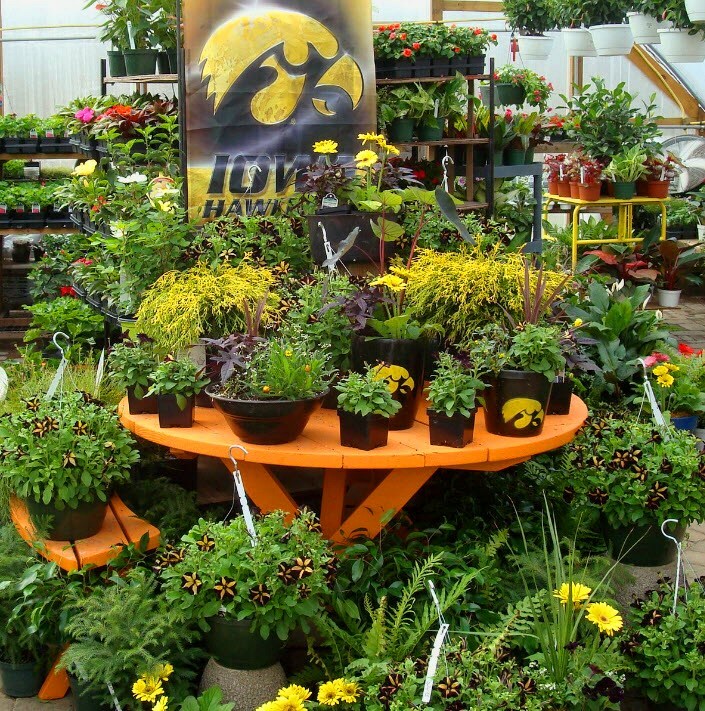 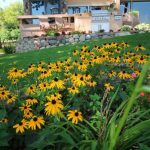 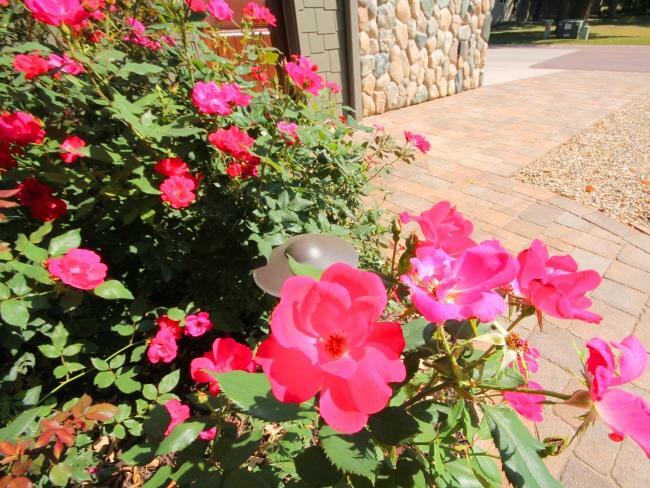 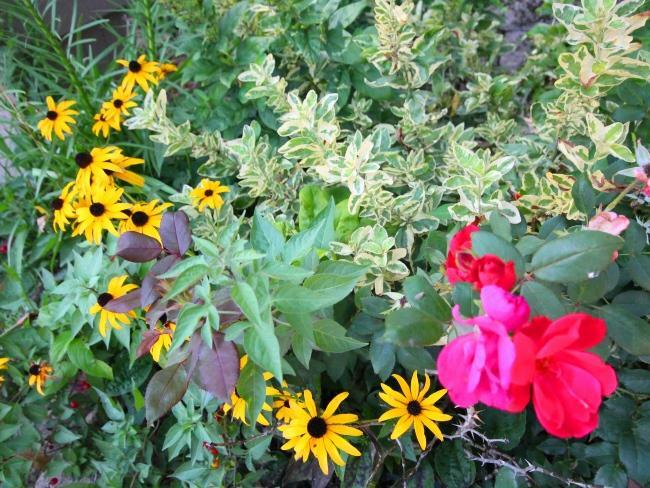 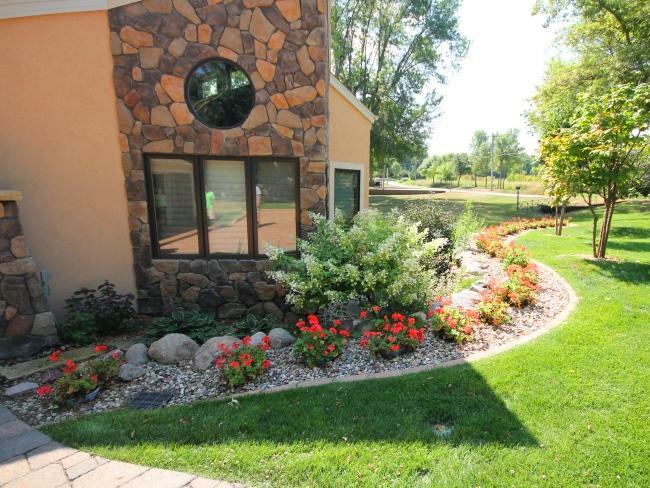 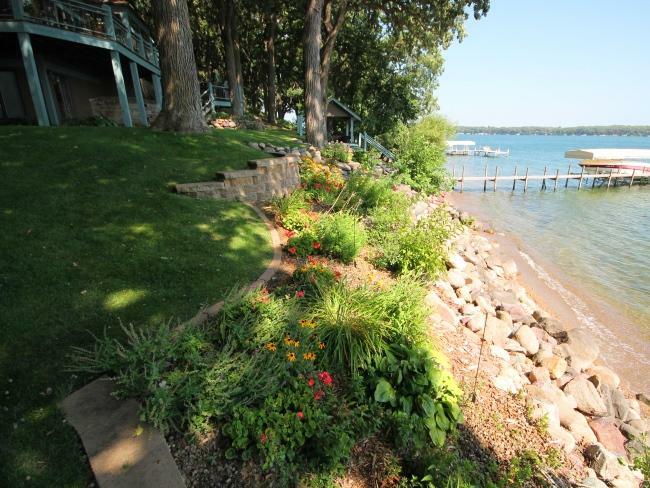 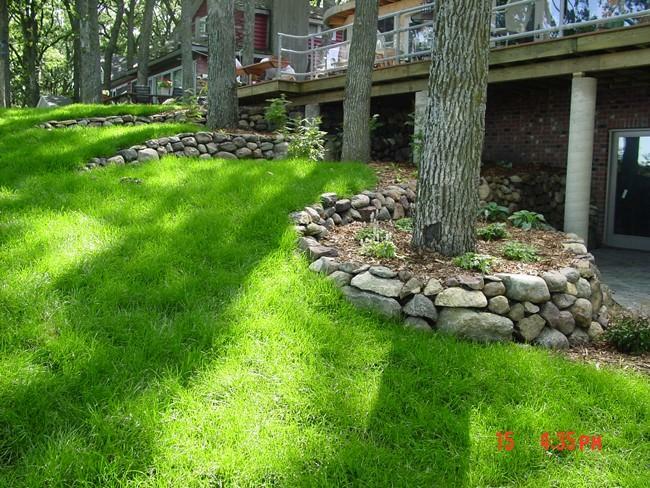 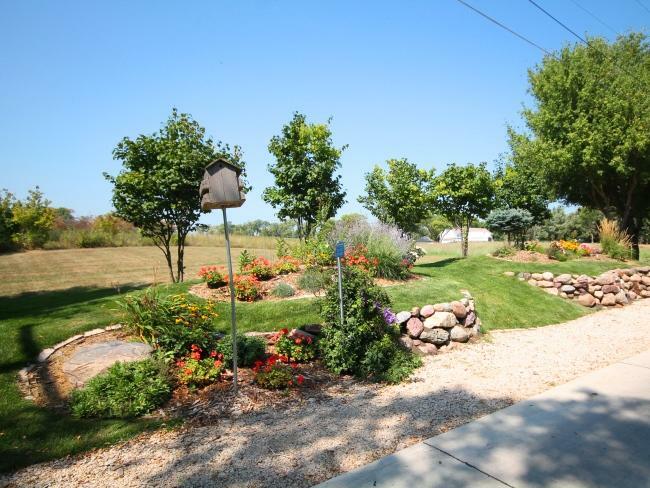 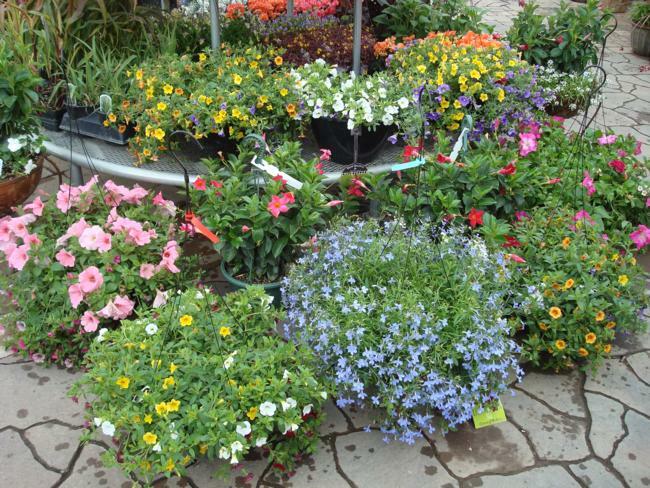 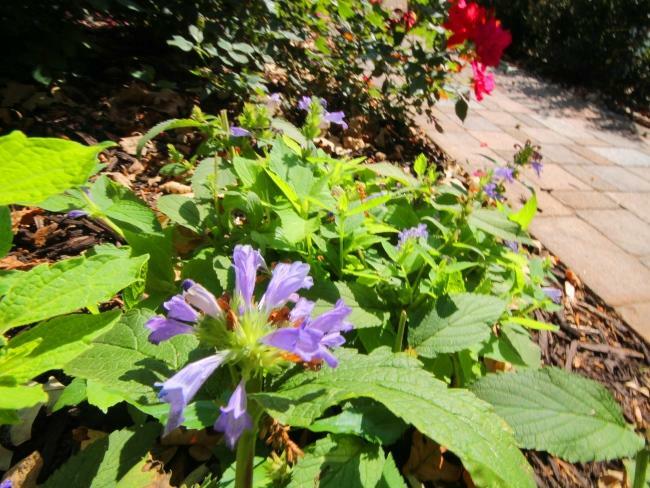 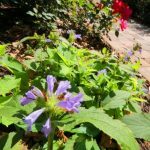 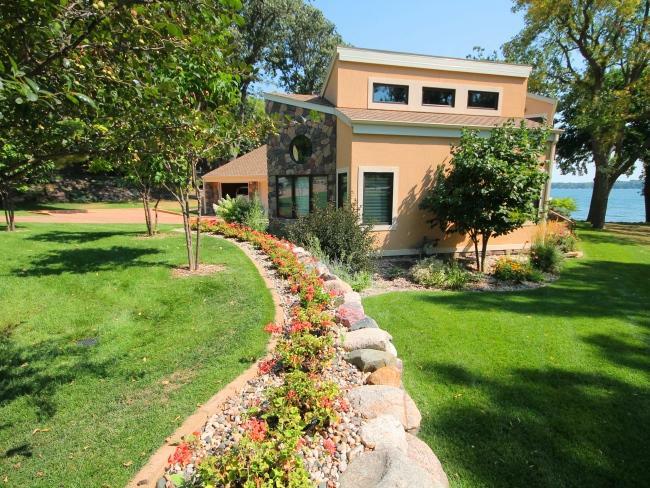 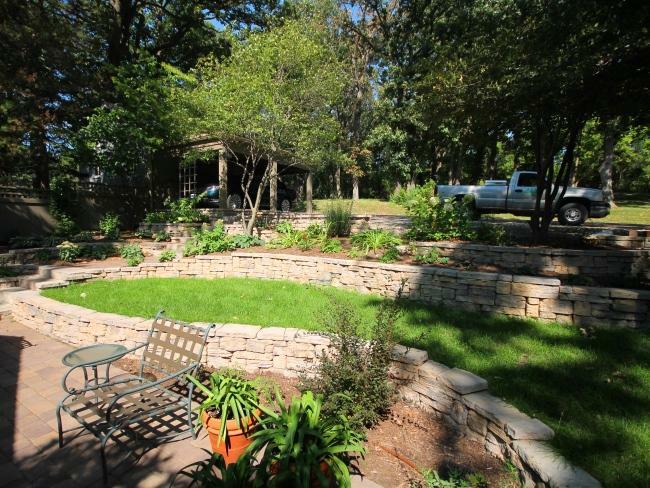 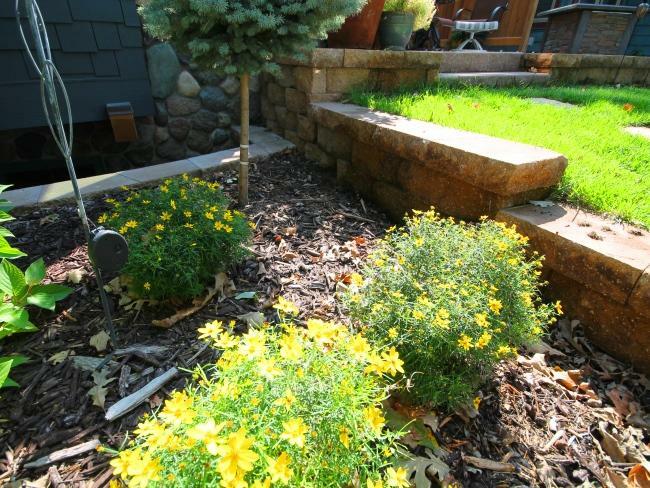 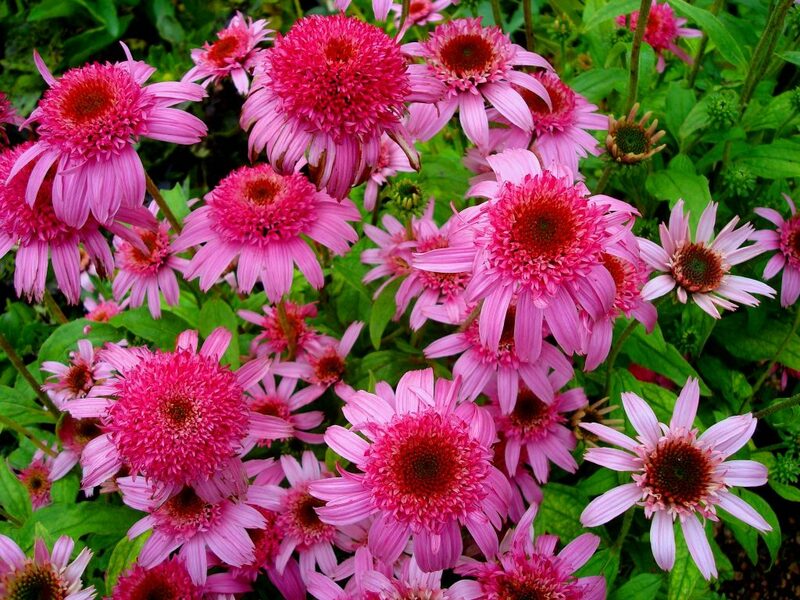 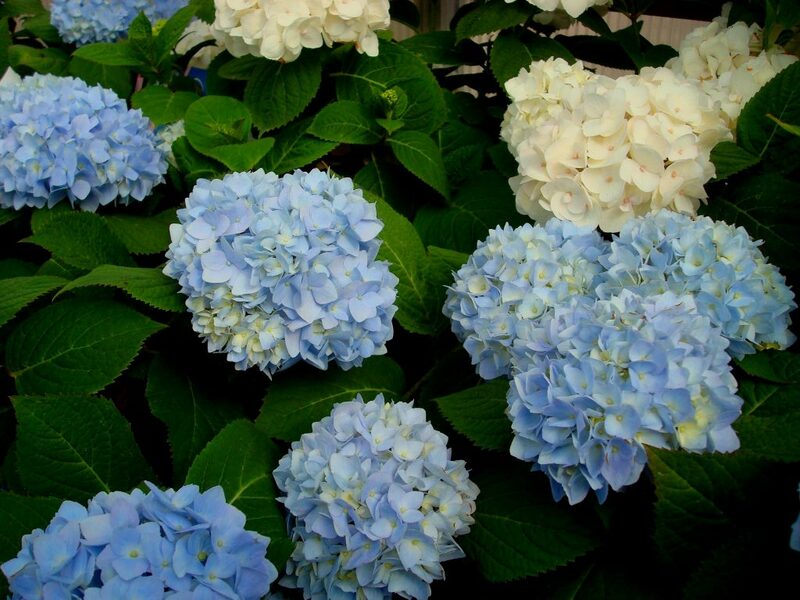 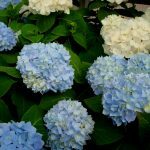 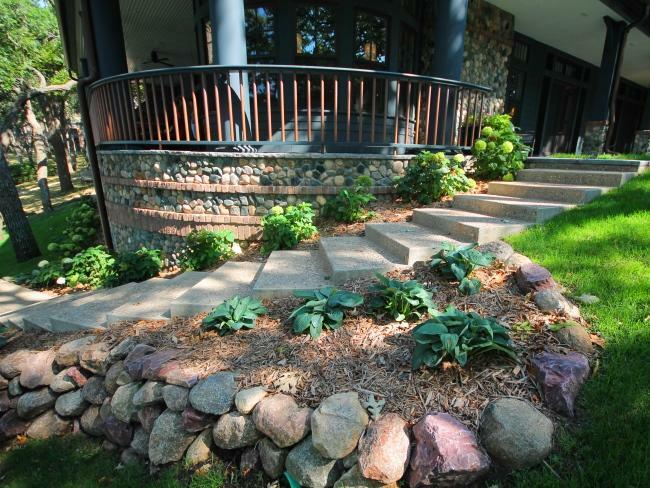 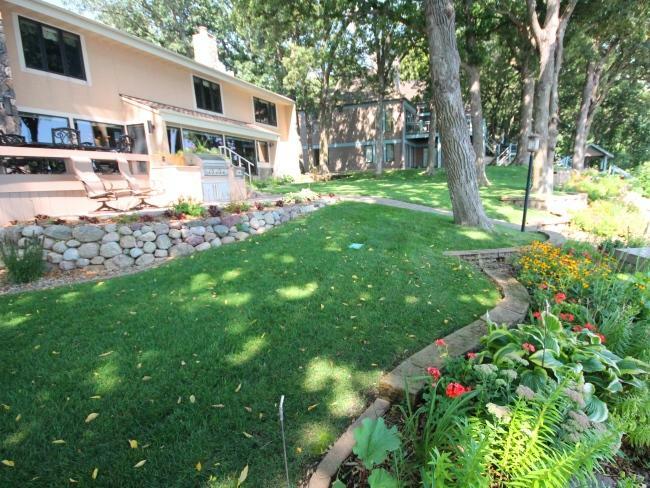 Plantings bring life to the landscape and your home. 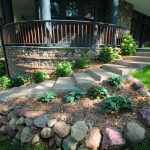 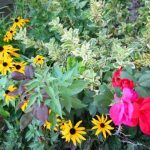 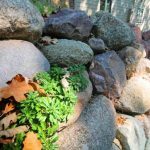 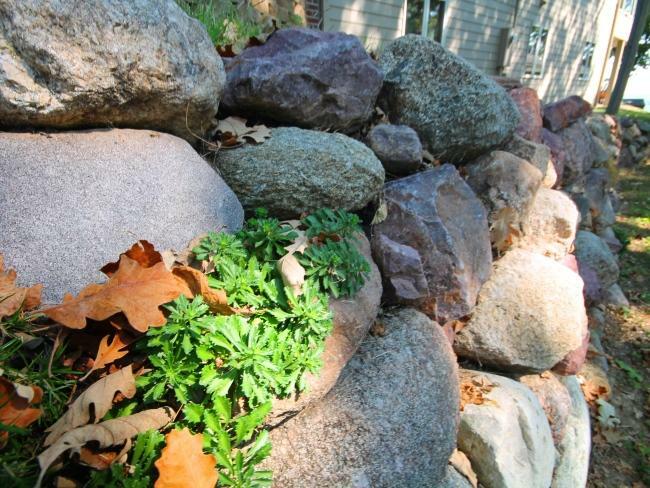 Through the use of color, textures, and size, by using plant materials in your landscape, help tell a story of a space or home. 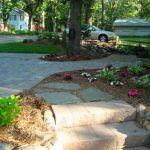 Our landscape design team understand nature and construction and combines these together to make a beautiful piece of art called your landscape. 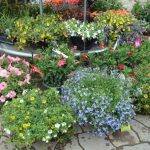 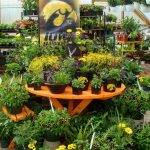 This portfolio contains some of our planting photos.